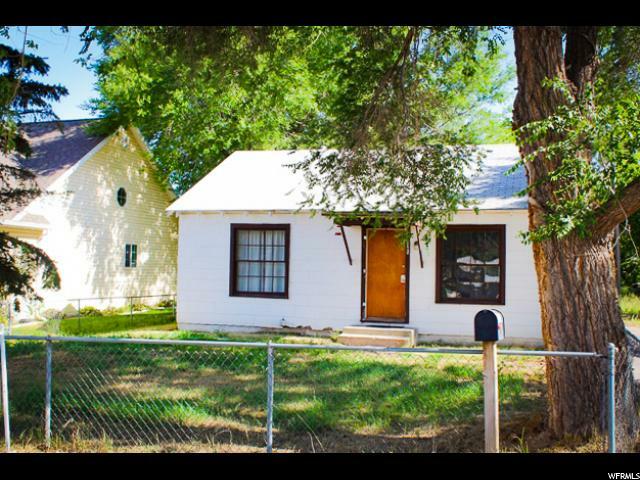 All VERNAL CITY homes currently listed for sale in Vernal as of 04/25/2019 are shown below. You can change the search criteria at any time by pressing the 'Change Search' button below. "You can hardly buy a townhouse/condo for this price! Yet, here it is, a remodeled well cared for home, sits on .35 acre! Working well on the property, currently used for irrigation. Has a newer roof and furnace. What this is, is a super charming, quality built home. Seller is including a home warranty plan, valued up to $500 as an incentive. Motivated seller. "